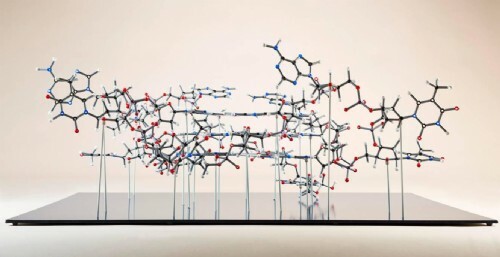 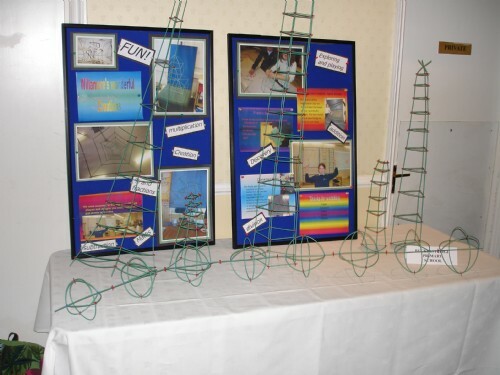 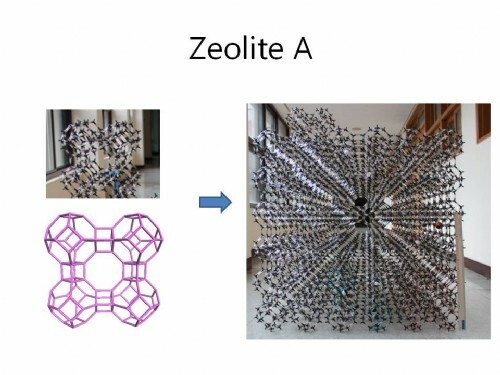 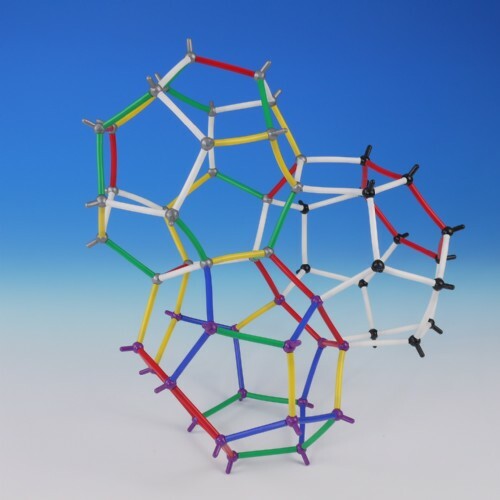 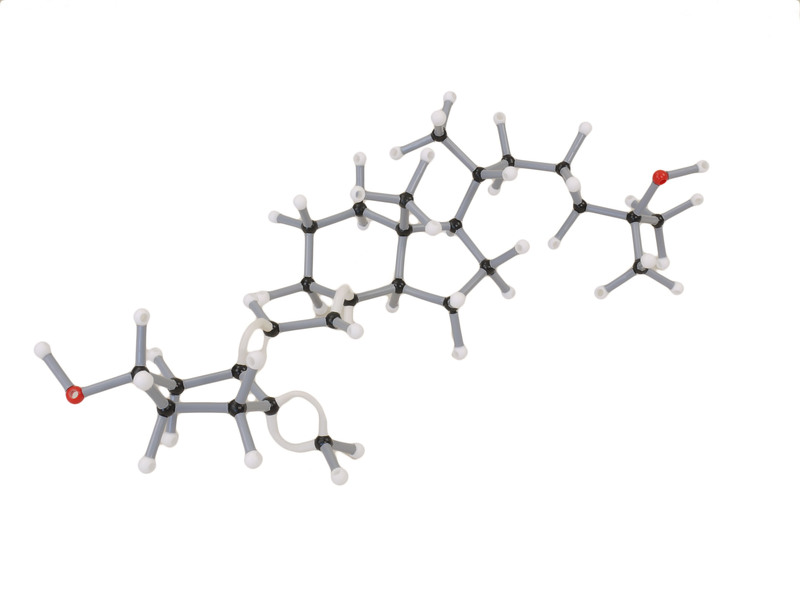 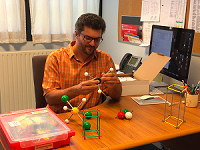 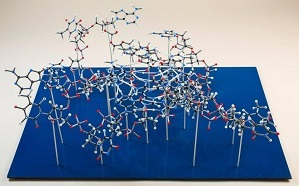 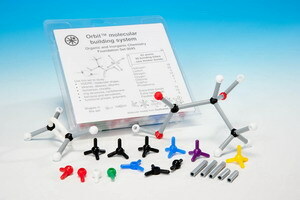 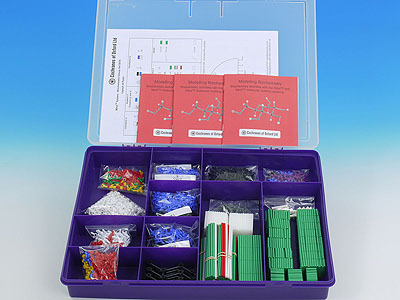 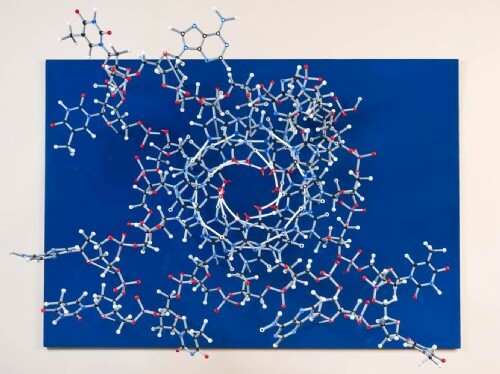 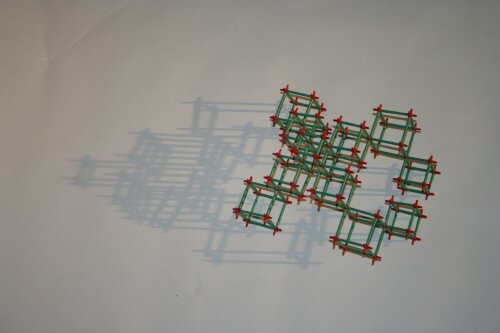 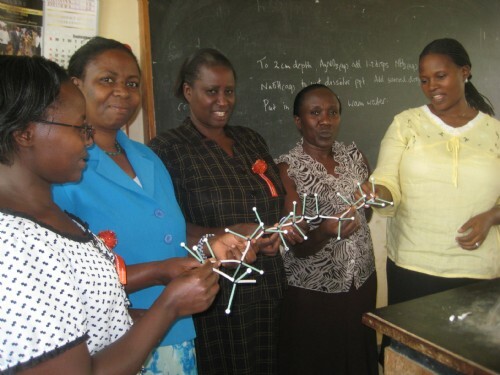 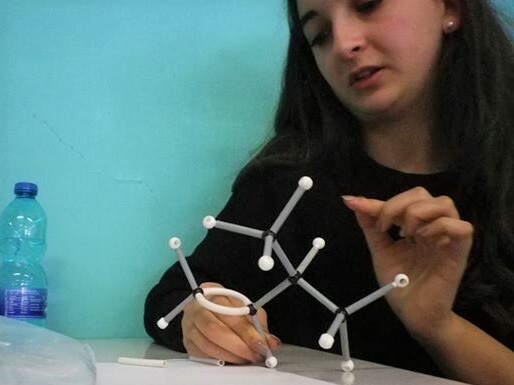 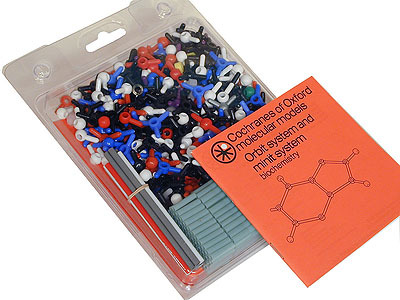 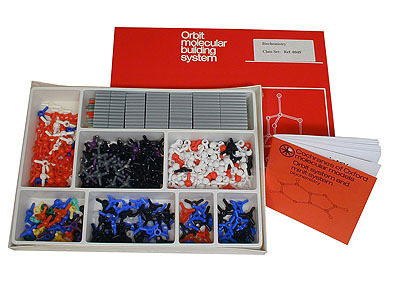 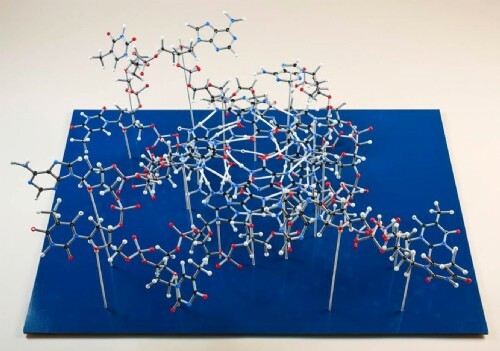 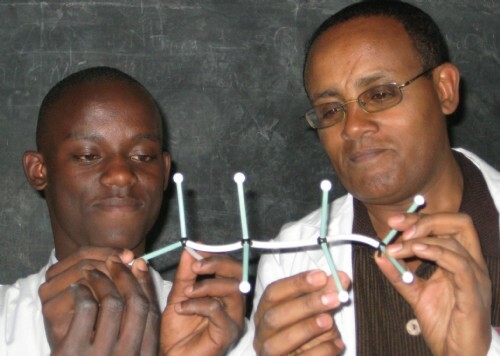 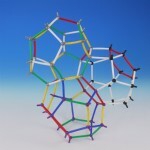 Learn about structural biochemistry - including amino acids, heterocyclic rings and other macromolecules - with the Orbit, Minit and Unit molecular modelling sets for school and university use. 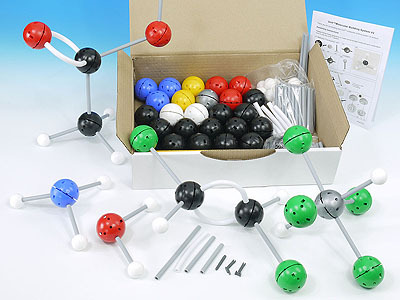 Study the chemistry of life. 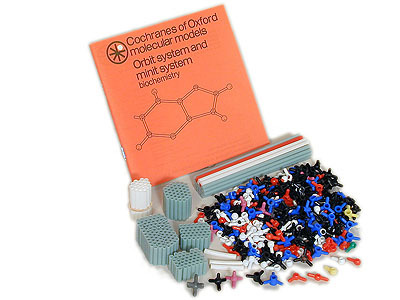 1370 atoms, 1860 bonds, 5 booklets. 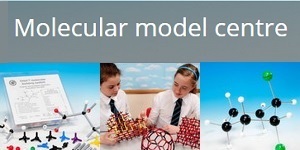 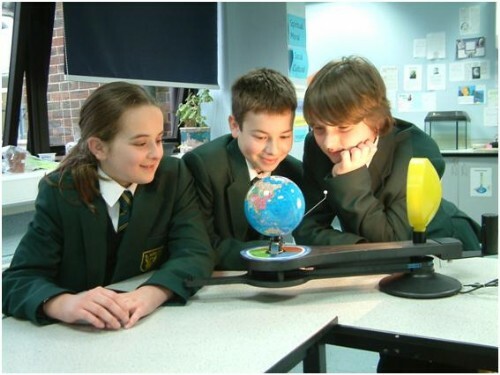 For a reseach department or school.